The College of Architecture and Design, in the collaboration with the Staff Development Unit at Kingdom University, organized a workshop entitled 3D Scanning in the coordination with Northstar Technologies, one of the world’s leading 3D scanning companies. Trainers were honored by the Vice President for Academic Affairs Professor Nader Al Bastaki. 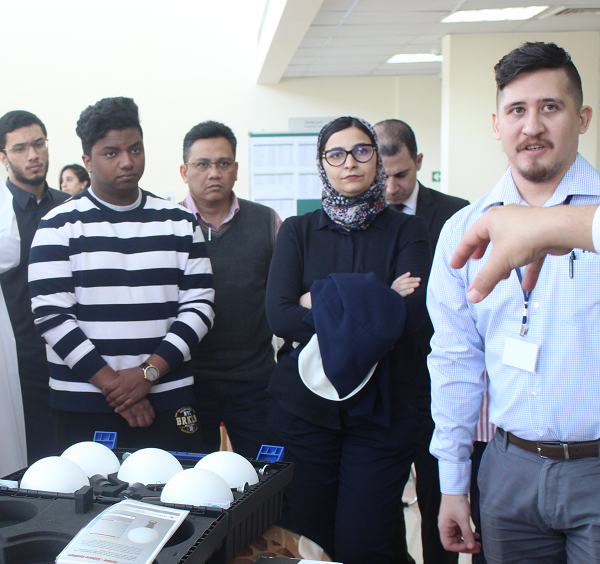 It is worth mentioning that Kingdom University is always keen on such kind of workshops that aims to integrate advanced technologies in the educational process and scientific research.